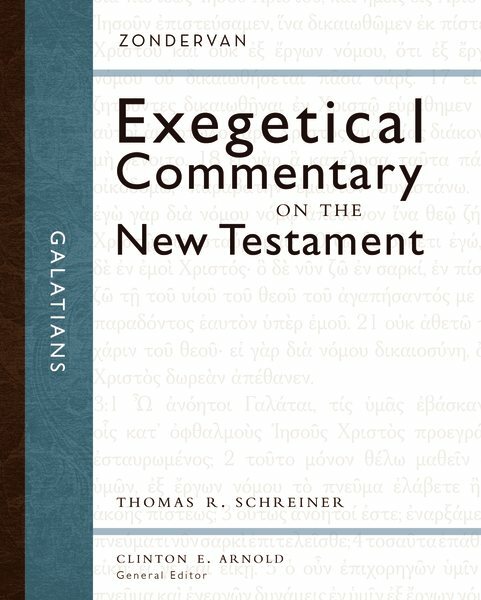 In this volume of the Zondervan Exegetical Commentary on the New Testament series, Thomas R. Schreiner offer pastors, students, and teachers a focused resource for reading Galatians. Through the use of graphic representations of translations, succinct summaries of main ideas, exegetical outlines, and other features, Schreiner presents Paul’s Epistle to the Galatians with precision and accuracy. Designed for the pastor and Bible teacher, the Zondervan Exegetical Commentary on the New Testament brings together commentary features rarely gathered in one volume. Written by notable evangelical scholars, each volume treats the literary context and structure of the passage in the original Greek, and each author provides an original translation based on the literary structure. Critical scholarship informs each step but does not dominate the commentary, allowing readers to concentrate on the biblical author’s message as it unfolds. While primarily designed for those with a basic knowledge of biblical Greek, all who strive to understand and teach the New Testament will find these books beneficial. The Zondervan Exegetical Commentary on the New Testament series will cover the entire New Testament in twenty volumes; Clinton E. Arnold serves as general editor. Looking for the convenience and savings of the Zondervan Exegetical Commentary Series in a 14-volume set? Get it here.